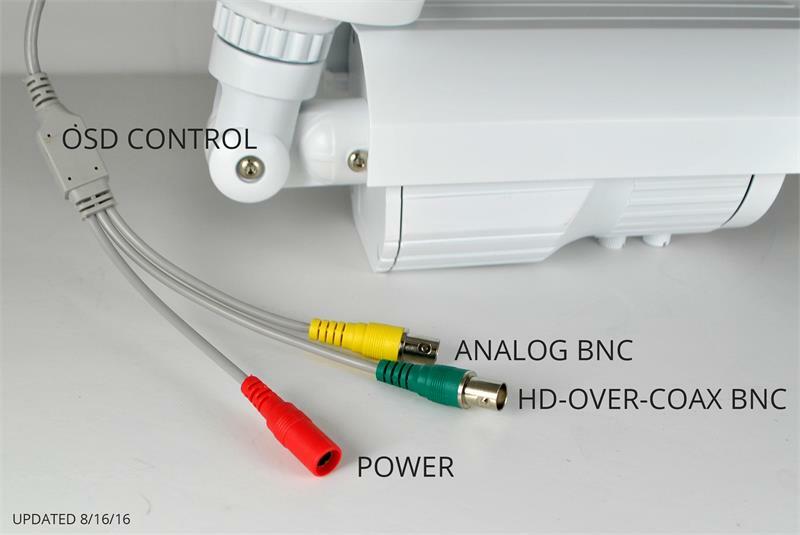 Use the DDTB550 Analog / HD-over-Coax bullet camera for long range viewing applications. 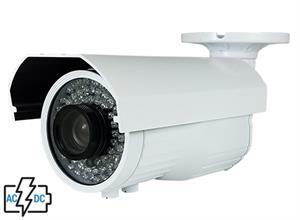 It can be used as a license plate camera, in gated communities, parking garages, intersections and more. Bonus: Access the DDTB550 remotely from your home or office computer (DVR must be set up to allow for remote access through the internet) for OSD configuration at different points during the day / night. The zoom and focus, however, must be done manually on-site. Discover over 5,000 combinations of products which will fit the bill for any project. Click here for more details. Dimensions (DxL) 11.25” × 4” x 3.5"